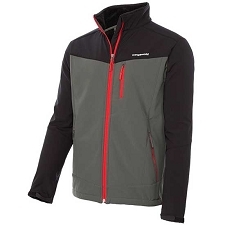 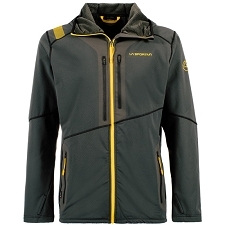 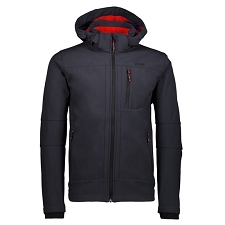 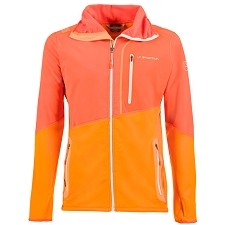 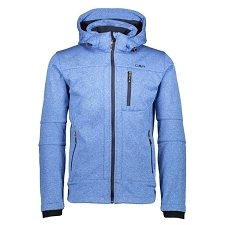 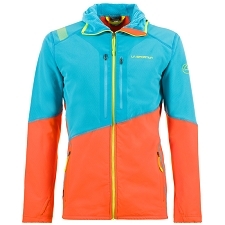 A warm, soft and comfortable softshell jacket that is a perfect piece for dynamic outdoor activities. 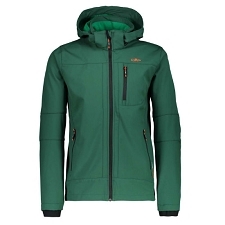 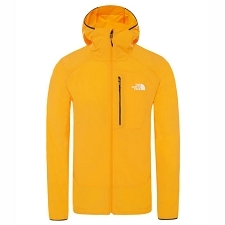 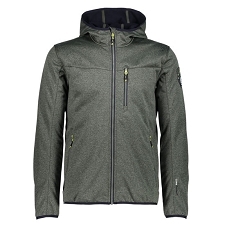 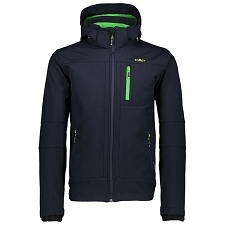 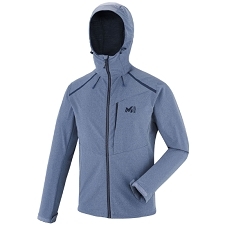 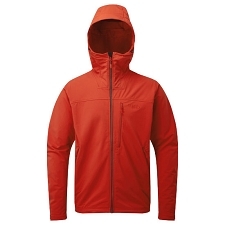 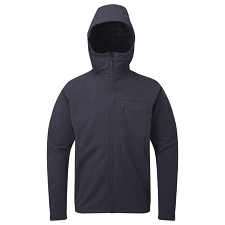 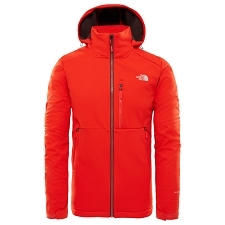 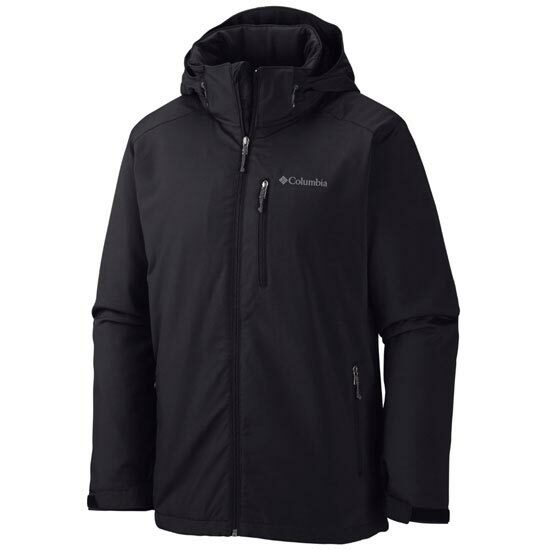 It’s both breathable and built for mobility, with a protective hood that you can easily remove for excursions around town in milder conditions. 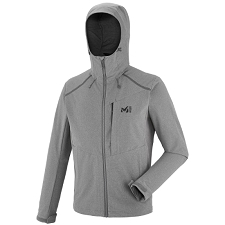 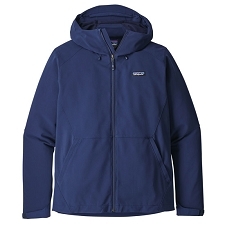 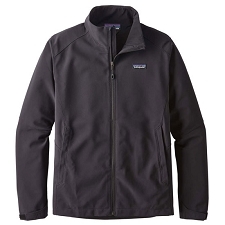 Stay warm and dry with a stretch−infused, water−repellant softshell lining and ultra−cozy embossed fleece. 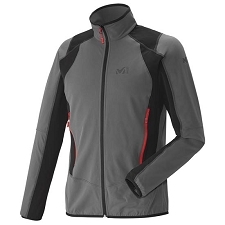 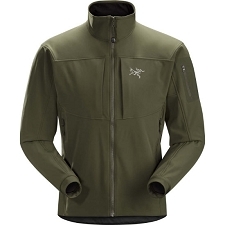 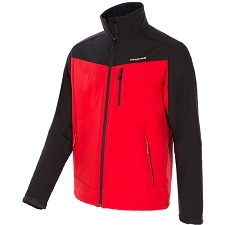 Customer Opinions "Gate Racer Softshell"